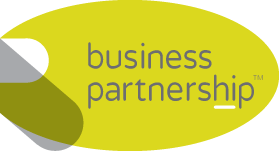 The Business Partnership is pleased to have been appointed as sole selling agent in order to seek a purchaser for this very well established business; which commenced trading 1974, and has only been made available for sale due to the owner wishing to move to well-earned retirement. 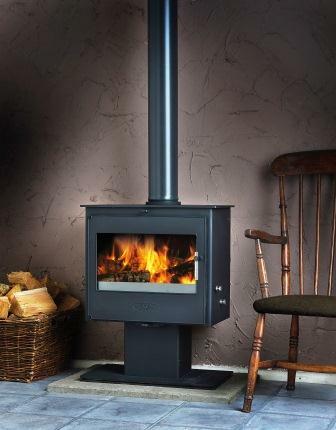 In essence, this is a one-stop shop business offering Woodburners and Multifuel Stoves, Gas or Oil, Installations, Servicing, Fireplaces and all Fireside accessories, to a discerning public. Located in an excellent main road position, the business has traded from the same location since it commenced trading in 1974. The premises are divided between a well fitted out showrooms, supported with excellent workshop facilities; thus giving the added dimension of being able to repair and refurbish items, if necessary. We strongly urge any seriously interested party to view this business at the very earlier opportunity. Very well established business which has traded for some 40 years from the same location. Excellent main road trading position with excellent on-site parking. Average sales over the last five years of over £1.48m. Very well fitted out showrooms with approximately 100 display units. Off-road customer parking for customers and staff at the side of the unit.